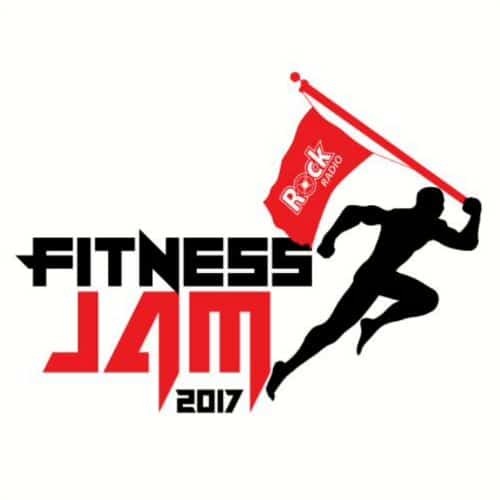 Rock Radio Ghana a fast rising digital radio station presents Fitness Jam. 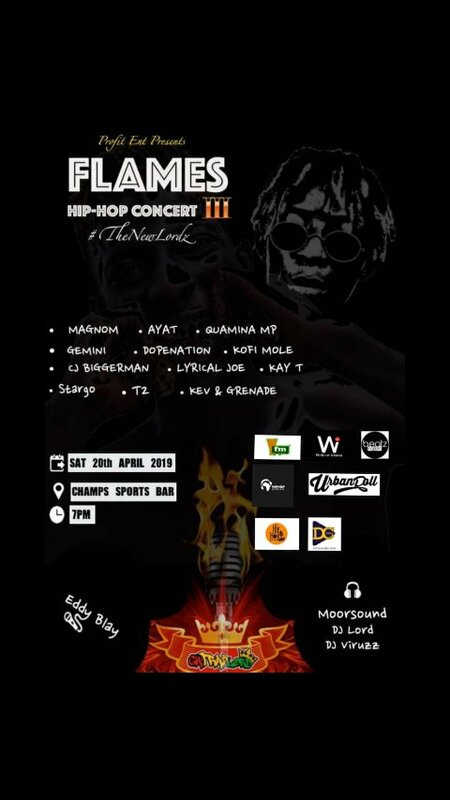 Fitness Jam is an annual event to encourage exercising and keeping fit amongst the youth. The aim is to show people working out can be done in a super fun atmosphere. The first annual Fitness Jam will come off on Republic Day 1st July 2017. 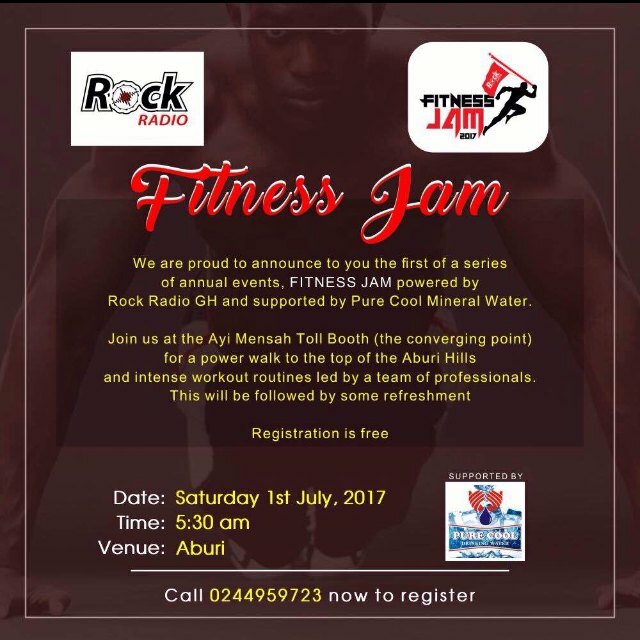 Rock Radio team members and the general public will converge at the Ayi Mensah toll booth and climb up the Aburi mountain, when the mountain is conquered by the group, there will be an aerobics session with professionals. That will not be all, the group returns to Oyarifa and have the jam itself with good healthy drinks and food. 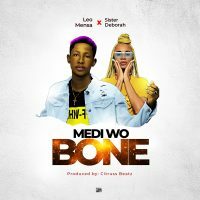 To register for free call or whatsapp 0244959723. Fitness Jam is supported by Pure Cool Mineral Water.